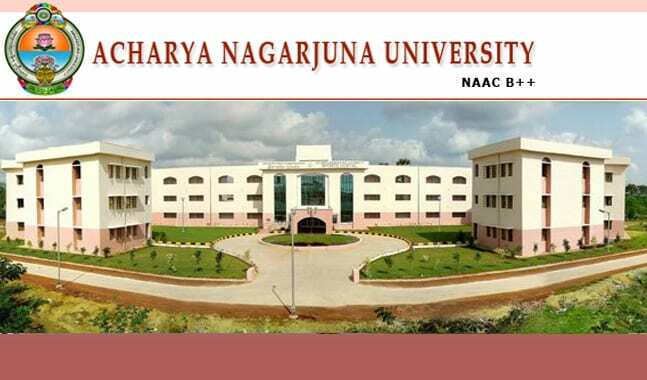 Acharya Nagarjuna University (ANU) is all set to inaugurate the ‘National Research Centre for Big Data Analytics’, which is claimed to be first of its kind in the country, on November 18. The university authorities have invited Guntur MP Galla Jayadev to inaugurate the new facility that has been set up at the engineering college on the campus. The centre aims at providing training for the students as well as faculty members and help them enhance their skills. The big data analytics is the process of examining large data sets containing a variety of data types i.e., big data, to uncover hidden patterns, unknown correlations, market trends, customer preferences and other useful business information. The analytical findings can lead to more effective marketing, new revenue opportunities, better customer service, improved operational efficiency, competitive advantages over rival organisations and other business benefits. “Having knowledge in big data analytics will definitely help the students from several disciplines like mathematics, statistics. management, commerce, computers, pharmacy and all branches of the engineering to improve their employability skills. It will also assist the faculty members to improve their skills and acumen. This is a new revolution in analysing huge data,” said Prof K Viyyanna Rao, vice-chancellor of ANU. The university, which has spent Rs 15 lakh on the centre so far, is making efforts to get funding for the projects from the Department of Science and Technology (DST), (Government of India) as the latter had started Big Data Initiative (BDI) programme to promote Big Data Science, Technology and Applications. Under this scheme, the DST will provide financial support to the academicians, scientists, technologists and other practising researchers from recognised academic, research institutions and registered scientific societies. Since it is a new initiative, the university authorities are also seeking support from other organisations. Principal of the University Engineering College and Coordinator of the Centre for Big Data Analytics E Srinivasa Reddy said that they were also planning to enter into a memorandum of understanding (MoU) with the Centre for Development of Advanced Computing (CDAC), Bangalore. “As per my knowledge, no other university in the country has set up an exclusive centre for big data analytics,” he said and added that they had already submitted several research topics for the BDI programme of the DST. Analysis of the crashing of the Indian shopping site ‘Flipkart’ is said to be one of the research topics by the faculty at the university. ANU is also planning to introduce M.Tech in Big Data Analytics from next academic year, said Prof K Viyyanna Rao, vice-chancellor of ANU. They are yet to get the nod from the executive council. It is an evening course.